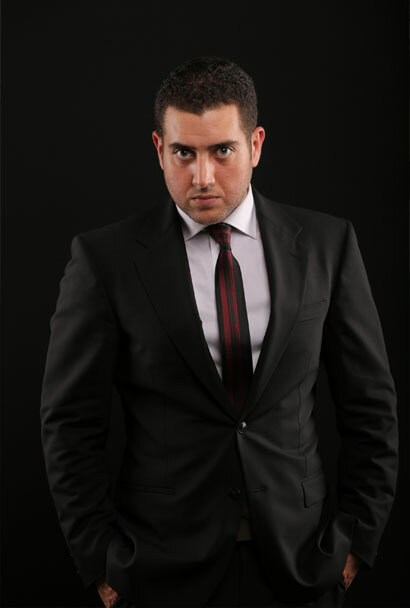 He operates out of Beirut, Lebanon where he has successfully conducted thousands of extensive coaching sessions. In addition to his clients, famous celebrities, politicians, high profile professionals, and leading companies consult him regularly seeking to overcome personal challenges and realize their true potential.Anthony is the first fully certified NeuroLinguistic Programming Trainer in Lebanon. Moreover, he has helped put together a NeuroLinguistic Programming course exclusively for business professionals, and received the complete approval of the National Federation of NeuroLinguistic Programming, hence allowing him to fully train and certify practitioners from all walks of life. In addition, Anthony has engaged in several motivational events where he introduced the concept of edutainment, a mixture between education and entertainment. As you will experience soon, Anthony’s recordings, sessions, trainings, lectures and events are consistently the most effective, popular and trusted of their type. Your ‪‎journey‬ in ‪‎life‬ is full of bricks. You can either see them as obstacles, or you can use them to build your ‪‎success‬. NLP stands for Neuro-Linguistic Programming, a name that encompasses the three most influential components involved in producing human….. Whether you need a one-day onsite training session for your front-office staff or you need consulting and training for a major organizational development…. Motivation is the precursor to all achievement. Nothing new ever takes place, until people become inspired to make a change. Life without motivation is like…..
Hypnosis is a state of relaxed, but focused, attention that enables you to implant positive suggestions into the deepest regions of your mind. From there, the…. Hiring a coach is about hiring someone to develop an effective and consistently reliable strategy to meet your needs. A coach would have to tackle the topic….